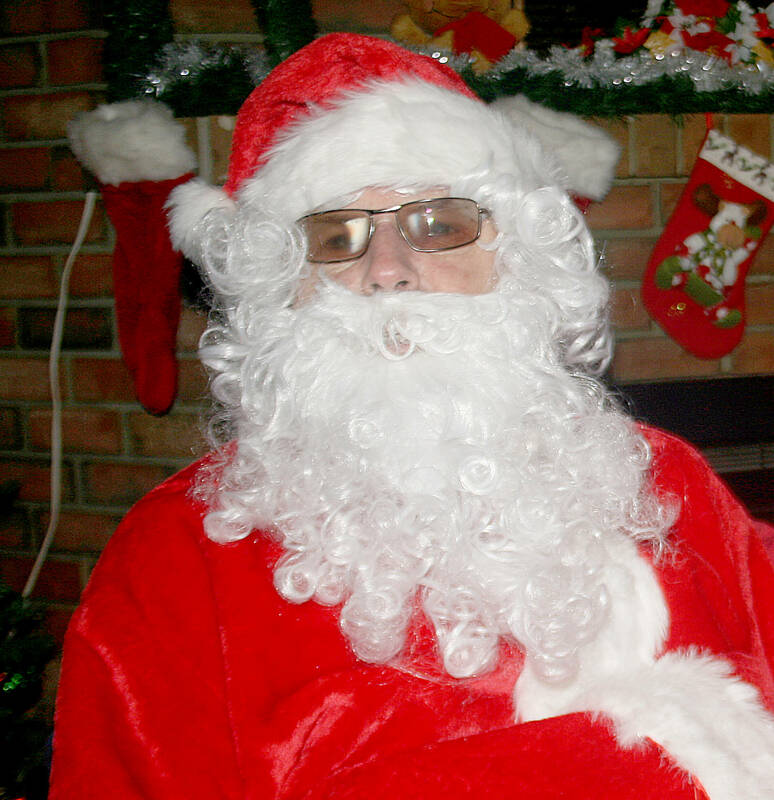 SUMMERLAND REVIEW FILE PHOTO THE SPIRIT OF GIVING The Summerland Food Bank and Resource Centre is looking for people to take on the role of a Santa in June to help those in need within the community. Although the June days are warm and sunny, the Summerland Food Bank and Resource Centre is working to promote the spirit of Christmas. The food bank has launched its Christmas in June campaign, to encourage donations during the summer months. Joh Bubb, president of the food bank and resource centre, said more than 70 per cent of the donations to the food bank come during the last six weeks of the year, but the need remains throughout the year. Most of the donations are in the form of money, not food, and while the money can be used at any time, Bubb said it is important to have a steady supply for the food bank’s needs. Letters have been sent out to food bank donors, encouraging donations for the Christmas in June campaign. “Community donations of food and money are falling short of the levels we need to meet the increasing demands of our programs and we wonder if you can help us by giving a Christmas in June donation,” the letter reads. Bubb added that Summerlanders have been generous in their support of the food bank over the years. “We’re very fortunate in Summerland that the community is as generous as it is,” he said. The food bank was formed more than 30 years ago and continues to provide assistance to those in need within the community. In 2017, a total of 256 households with 506 people received assistance from the food bank. Of these, 139 were children. These statistics are all higher than the food bank’s numbers from 2016.